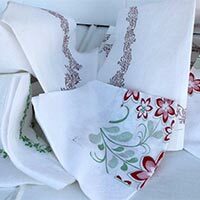 We bring forth a wide collection of Paper Napkins for our valued customers. Customers can avail different types of Paper Napkin including MG Poster Paper Napkins, Export Quality Soft Napkin and Premium Soft Napkin. The Paper Napkin is made using pure virgin pulp and printed with food-grade colors. 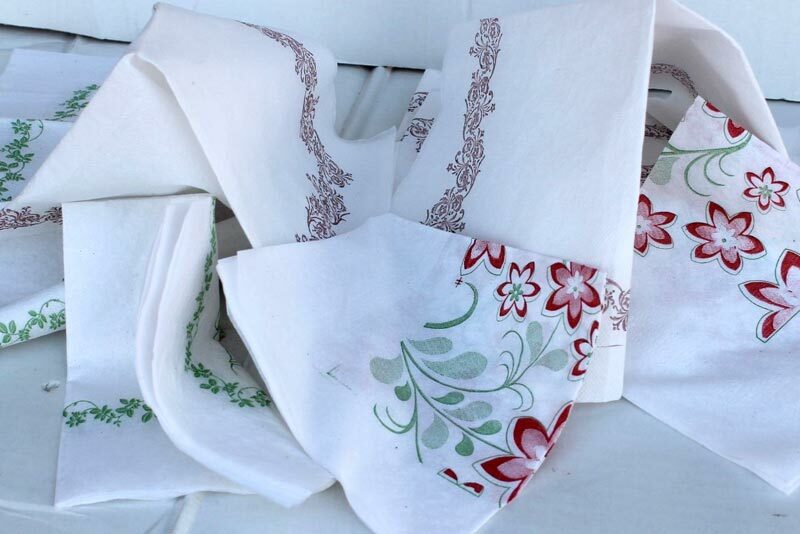 Paper Napkin is available in different colors, designs and sizes. It is a Pure Virgin Pulp Napkin. Its Made By High Quality Food Grade Paper Which Use for a Feather Touch Softness.high Performens for Home and Personal Use with Parties and Restaurent . 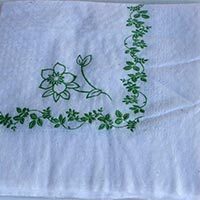 also a Large Use of this Cotton Soft Virgin Pulp Napkin in Facial Tissu and Every Where as You Need Purity.its Printed By Food Grade Non Reactive Ink Its Available in So Many Size as (30*30, 33*33 - all Size is Produce in 1ply and 2ply Both and in Centimeter) and So Many Size in Under Progerss. It is a High Premium Quality Soft Napkin. Its Produced By Food Grade Paper `which Made By Pure Virgin Pulp. Its Best for Events and Parties and with Home and Any Own Use. 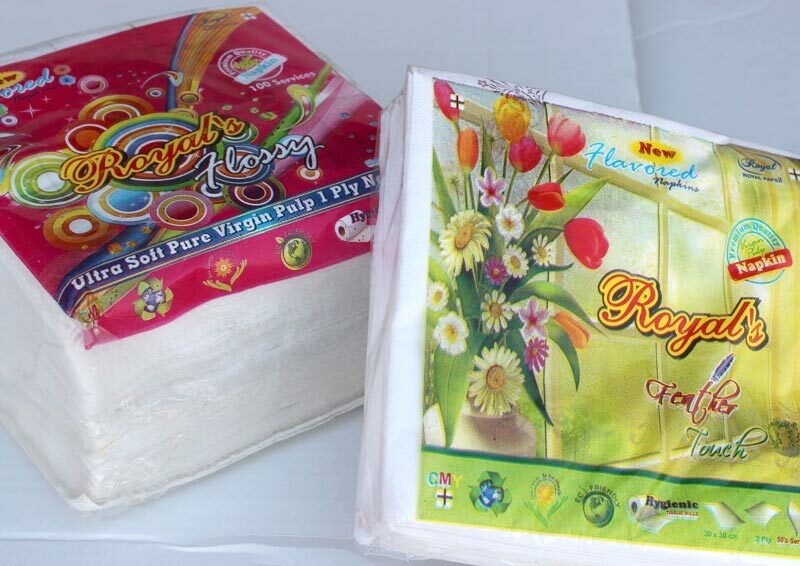 Its Contain a Pure Virgin Paper Raw Material and Printed By Food Grade Ink. Its Available in So Many Size as (30*30, 33*33 - all Size is Produce in 1ply and 2ply Both and in Centimeter) and So Many Size in Under Progerss. 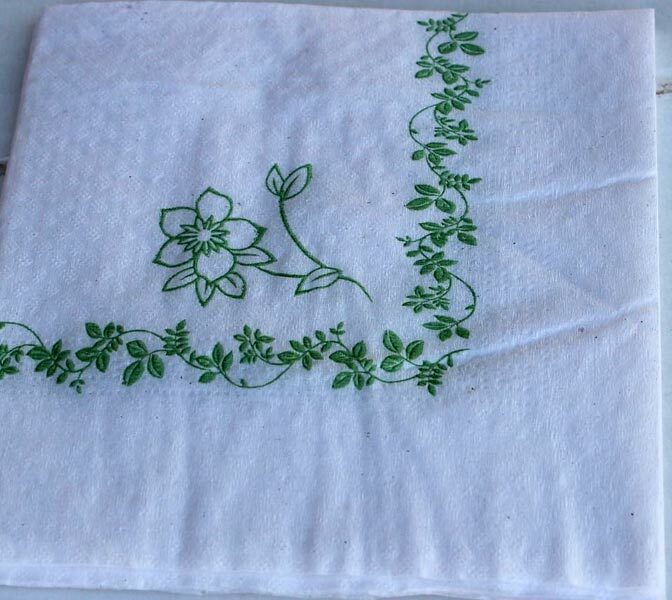 It is a High Quality Regular Napkin. Its Made By High Quality Food Grade Paper. Best for Home and Relular Use also with Office and Every Where You Want. 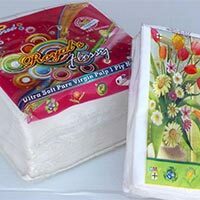 Its Contain a Pure Paper Raw Material and Printed By Food Grade Ink.its Available in So Many Size as (23*23, 25*25, 27*27, 30*30- all Size in Centimeter) and So Many Size in Under Progerss.